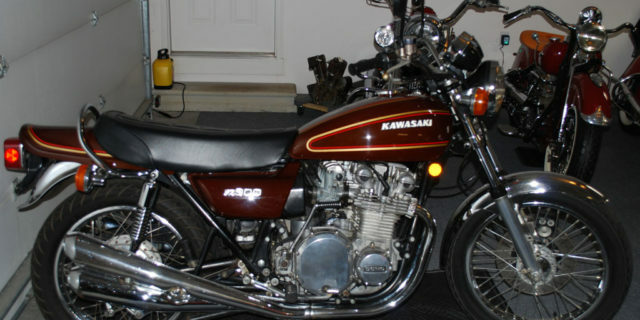 1976 Kawasaki KZ 900 waiting to be taking to the next level of completion. We’ll make this one pop in appearance – just takes time, money and effort. 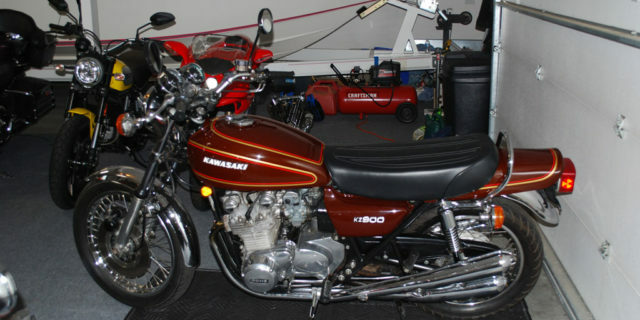 Low mileage and runs like a champ – complete and everything works.